Price: $$$$ ($30-$40) – Available at Murad, Ulta, and Amazon. Scent: very subtle hint of geranium. I Like: how the lotion is light and easily absorbed. 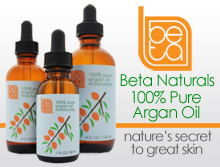 Keeps the skin moisturized without that greasy feeling. Not tested on animals. Not a fan of: the paraben preservatives. Murad’s Face Defense SPF 15 lotion for men moisturizes well without leaving my skin feeling greasy, which is relatively rare for a sunscreen. 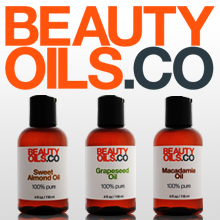 The lotion absorbs quickly, almost immediately after applying. Its scent is hardly noticeable – those with a keen sense of smell might detect a hint of geranium. This lightweight facial sunscreen does not come cheap – a two-ounce tube lasting 1-2 months costs $33. 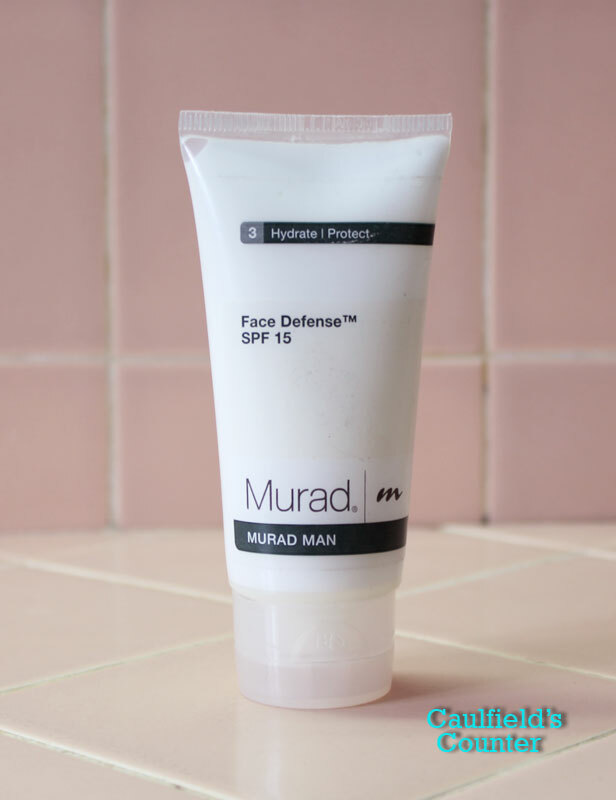 If you have the disposable income to spend on an effective, non-greasy facial moisturizer with sunscreen, try using Murad Man Face Defense SPF 15. You just might like it.